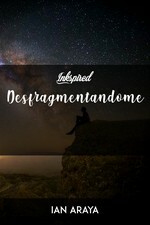 ian araya published a new chapter 'Conversaciones triviales' from the story 'Desfragmentandome'. Desfragmentandome's cover picture was updated. 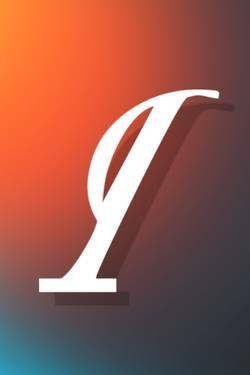 ian araya published a new chapter 'Amigos' from the story 'Desfragmentandome'. ian araya published a new chapter 'Transición ' from the story 'Desfragmentandome'.